I kinda need to go back there now. Yeah, I'm with you there. Gimme 2 weeks and money. Updated the archive - now it's just a folder, so you can watch it online, download in .zip format and even import to your cloud. I was in the proccess of making my own prototype bionicle stuff folder. EDIT: Not To Be Rude But. My folder is Approximately Two Times As Big As Yours! It also contains the concept arts, doesn't it? It's pretty obvious. But I don't understand, why are you creating the archive, if all of those concept arts you can easily find on the FaberFiles or BS01. Prototype sets have a different story: there are no places where you can see them together(except of my folder of course). I thought They Were All Right To Include. Tahu Mistika used to be blue!? I wonder which Gali would've been weirder; this, or the one we got. 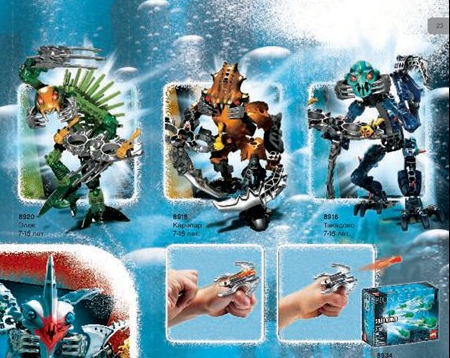 Goes to show how little the designers of Mistika cared about the Toa's previous forms. They just coloured their Gali red and called it Tahu. At least the phantoka had some similar elements to the earlier ones. I wouldn't mind having a blue-colored flame-powered character in any form of media, seeing as how Bionicle is cancelled again. I wonder if this was meant to be Tahu, or if it was meant to be Gali. which could have actually been worse than what we got in '08. Either way it would've been scrapped for parts by fans. It's probably Tahu. Same armor and weapons too. I honestly have thought about this so often, and I can't agree more. 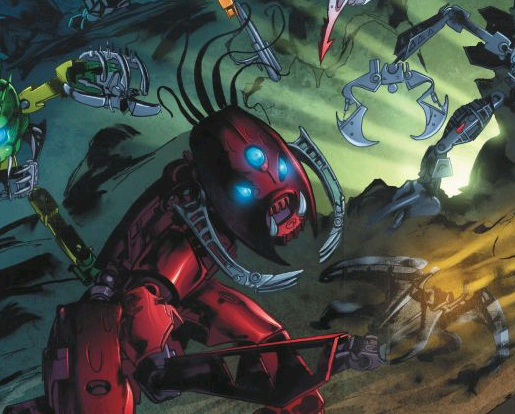 We've discussed prototype Thok, Zaktan, and Elephant Tusk Avak, but nobody brought up that one time Reidak had three eyes like Kalmah? Look at them, they were clearly separated at birth or something. These don't look half bad. I mean, what we got was 6 times better. but I like some of the design. 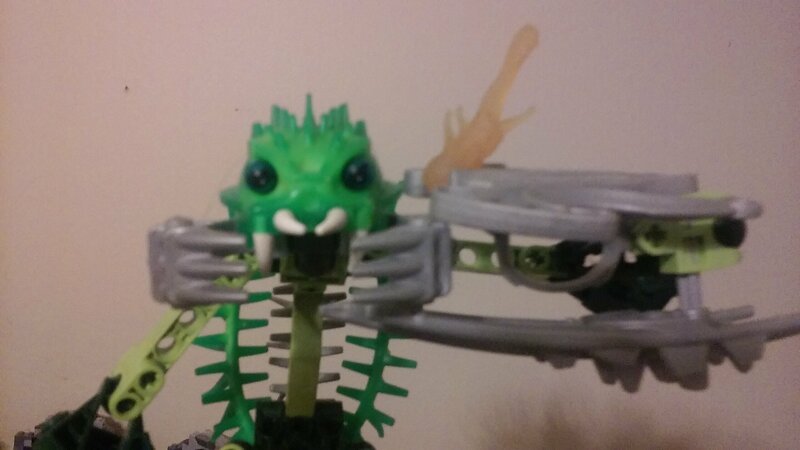 I am also really fascinated by the skull spider prototypes. I'd die just to have leaked prototypes of 2017 sets. Just so I could... I don't know, pretend. I need MOCing and art inspiration, so I'd love to at least see what could've been.